The Utah Legislature’s Business and Labor Interim Committee reviewed a proposal to create a new class of “master” licenses for owners of multiple restaurants to operate under a single liquor license for all locations. The sponsor of the bill, Senator John Valentine (R, District 14), explained that the intent is to entice restaurant chains to locate or expand in the state. His hope is that use of master licenses will free up additional licenses and ease Utah’s chronic shortage of supply. Only 30 of the additional 90 full-service and limited-service liquor licenses that were added in the recent special session of the Utah Legislature remain. · Creation of a new category of “master” restaurant licenses for full-service and limited-service restaurants. · Use of a master license would be voluntary, not mandatory, for chains. · A master licensee must wholly own all sublicensed locations. o A master license would not be available for franchisors, but could be used by a franchisee who owns multiple locations. o A master license could cover multiple brands if all are owned by the same person or entity. o No cap has been proposed on the number of locations that could operate under a single master license. · A violation at any location under a master license could result in enforcement against that location, staff or other locations under the master license or the master licensee, or any combination of locations, staff and the master licensee. Disciplinary actions would be at the discretion of the Utah Alcoholic Beverage Control Commission (Commission). · A master license could encompass “grandfathered restaurants” (those that do not have to comply with the “Zion Wall” requirements prohibiting functioning bars in restaurants) and non-grandfathered restaurants. · An application and license fee totaling $1,830 would be charged for a full-service restaurant master license ($1,080 for limited-service). The $2,200 license fee for full-service restaurants would be charged for each location ($825 for limited-service). · A master licensee and each location under the master license would have to meet all other eligibility and operational requirements for the applicable license. · A master license would count as one license for quota purposes regardless of the number of locations it covers. While the proposal is a promising step for the restaurant industry, the bill’s current language may not accomplish its intended goals. For instance, disciplinary actions would be left to the Commission’s discretion. The bill allows the Commission to promulgate rules for master licenses. Senator Valentine stated his intent is to have the Commission apply a disciplinary framework to master licenses, such that minor violations would result in enforcement actions against the offending location or individual staffer while major or continuous violations could be enforced against the master licensee. The bill’s language, however, does not require such measures. 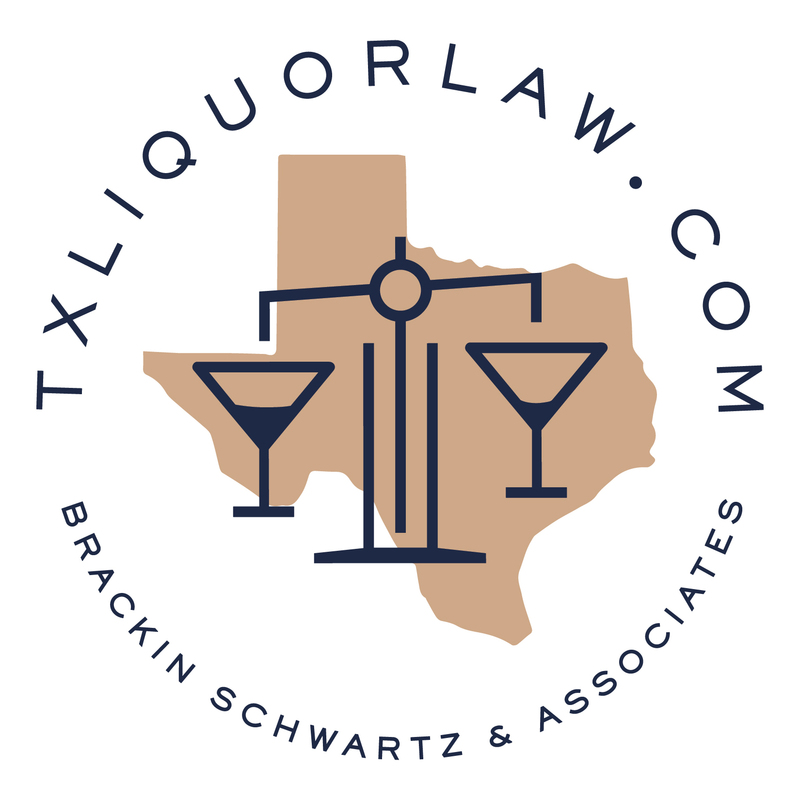 As discussed at the hearing, a master licensee’s only recourse for disciplinary action would be a lengthy and expensive appeal process, during which the licensee (and each location) would not have the applicable liquor license. Without clear rules on violations and enforcement actions, chains may decide not to take advantage of the master license option. Also, the current proposal does not address “club” licenses, which include bars and dining clubs. As a result, chains with restaurant locations under both dining club and full-service restaurant licenses would not be eligible for a master license. For the last few years, the state has had an acute shortage of club licenses. Dawn House of the Salt Lake Tribune reports that the bill is unlikely to address this issue. We will continue to track this proposal as well as others during next legislative session, so stay tuned.